Rebelle expand their Rock sound and thus have created an "EP Of The Year" candidate. 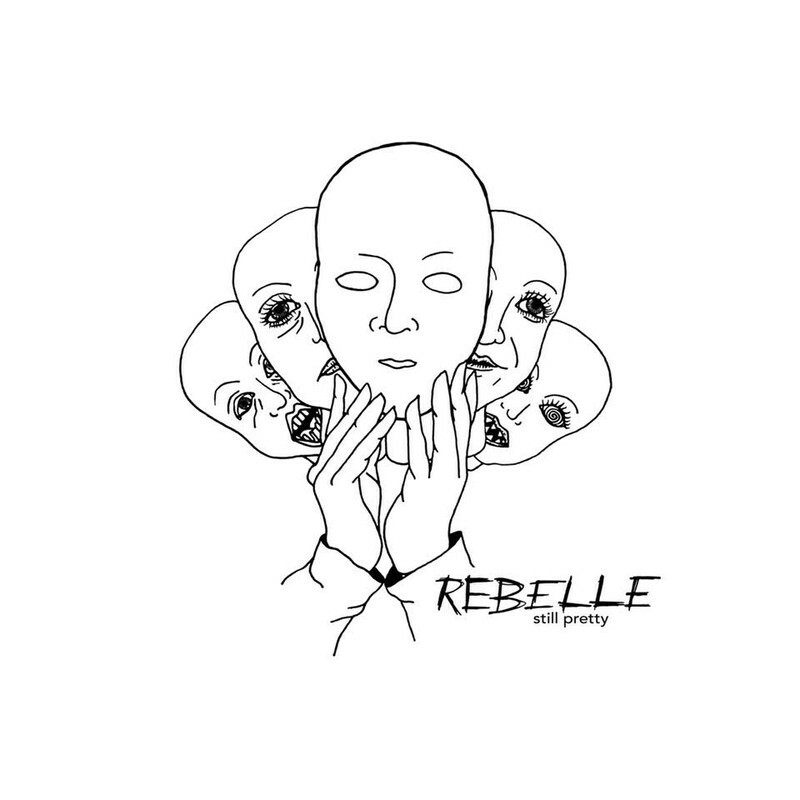 Rebelle are back with the follow up to their "Hide" EP with their new "Still Pretty" EP. How is it compared to their previous material? Let's find out in our newest review. The title track "Still Pretty" opens up the EP with an upbeat energy. The track is a frantic, high energy Rock number that shows off a more polished and mature sound than their prior EP. It's quite infectious and really draws in the listener. "Killertown" has a Panic At The Disco/Killers vibe to it. The track has Rock Radio written all over it as the catchy as hell riffs and vocals swirl all around throughout its three minute length. The closer "What I Want" is a slowed down little diddy that shows off its grit. The crunchy Rock track has plenty of depth as its ventures into the more Rock side of things as it explodes with emotion. This EP is only three tracks long but shows plenty as Rebelle have cranked up their sound to even greater heights.